The towering skyscrapers, shopping markets and the fabulous harbour are all images that come to mind when we think of Hong Kong. But I’ve been several times and have fallen in love with the marvellous (and often quite challenging) hikes that can be found around Hong Kong and its myriad islands. Some of the finest hikes I’ve been on can be found within a few minutes of the bustling core of Hong Kong. 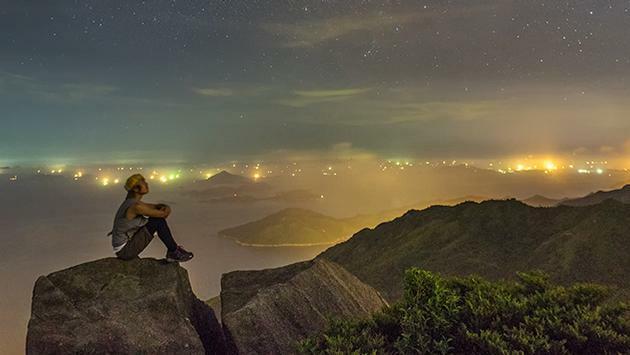 The Hong Kong Tourism Board (HKTB) has joined forces with National Geographic, the world’s destination for science, exploration and adventure, to promote its 10th annual “Great Outdoors” campaign, featuring 13 of the city’s most stunning landscapes. The campaign will include an authoritative guidebook, Your Guide to Hiking & Cycling in Hong Kong, a photo gallery and collaborative content with insights from National Geographic photographers and trail experts. Visitors to Hong Kong can now discover some of Hong Kong’s most picturesque nature trails through the contrasting lenses of the “One Place, Two Perspectives” narrative. Contrasting city views with verdant mountains; traditional villages with natural flora and fauna, and beautiful landscapes with stunning seascapes, the stories will present Hong Kong as a jaw-dropping, breathtaking visual dichotomy. 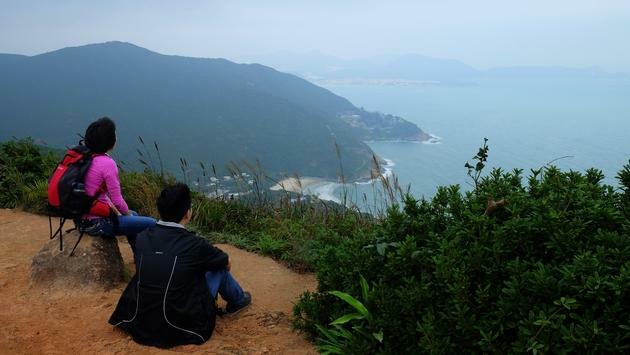 Hong Kong has remarkable hiking, often just minutes from busy urban regions. These tales of contrasts will celebrate the hard-to-believe fact that about three-quarters of Hong Kong’s landmass is actually countryside, and that the vast network of hiking trails is easily accessible from any corner of the city. “One Place, Two Perspectives” will be presented by an incredibly talented team, including French photographer Matthieu Paley, one of the Nat Geo contributing photographers in the world, whose assignments have taken him to far-flung corners of the globe. Paley has lived in Hong Kong for nine years and is intimately acquainted with the city’s natural landscapes. He will capture Hong Kong UNESCO Global Geopark’s majestic volcanic rock columns on land before diving into the park’s mesmerising aqua waters. Trail runner Wyan Chow Pui-yan, who was the first local female to win the Vibram Hong Kong 100 and who placed 17th in the Ultra Trail World Tour, will lead the Nat Geo team into Tai Mo Shan Country Park — and the city’s tallest mountain, at 900 meters above sea level. Chow and her godmother, who runs a popular kiosk in the park, will share their insights on hiking and trail-running along Tai Mo Shan, as well as their love for the magnificent sunset views the highest peak in Hong Kong offers. The National Geographic Great Outdoors HK campaign will shine the spotlight on the green treasures of Hong Kong, beyond the city’s familiar bustling skyscrapers and developments. 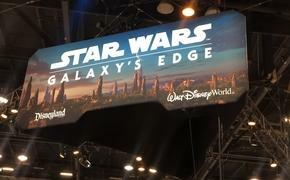 For visitors old and new, it will truly be a breath of fresh air. The Dragon’s Back is a wonderful hike near the centre of Hong Kong. I also have found enjoyable, less strenuous but very rewarding hikes and walks on Lantau Island, Lamma Island and Cheung Chau Island. The latter three are easily reached from central Hong Kong by road or one of Hong Kong’s famous ferries.